Millions of people every year are affected by cracked corners of the mouth. Medically this condition is known as angular cheilitis. It causes swollen red patches in the mouth corner where upper and lower lips meet and make an angle. This situation can affect one of both the edges of the mouth. Soreness, an irritation in the mouth corners, are the main symptoms of angular cheilitis. There also may be blisters, bleeding. Crusty patches, pain, redness, itchiness, swelling and scaly texture. It is an uncomfortable condition, and you also find it difficult to speak or eat. Angular cheilitis is caused due to vitamin deficiency or develops if the corner of your mouth is moist most of the time and live traps in the edge of the mouth causing fungus to grow and multiply leading to infection. Some of the causes are poor fitting denture, drooling while sleeping, sagging of the skin around the mouth to due ageing or weight loss, smoking and licking your lips a lot. Certain medical conditions such as diabetes, anaemia and immune disorders also put the individual at the risk of developing angular cheilitis. In this article, we have home remedies for angular cheilitis to help you get rid of this painful and irritating condition. Aloe vera is anti-inflammatory, antifungal and antiseptic. It reduces inflammation, pain and keeps skin moisturised. Extract the fresh gel of aloe vera and apply it to the affected part. Leave it to dry and then rinse it off after 30 minutes with fresh water. Repeat this three time in a day. Coconut oil is the most efficient and cheap home remedy for most of the skin issues including cracked corners in the mouth. It is antibacterial and prevents the spread and growth of the bacteria and fungi. It moisturises the skin and reduces dryness, itching, pain and irritation. Apply coconut oil directly to the affected area with several times in a day wash your hands after the application. 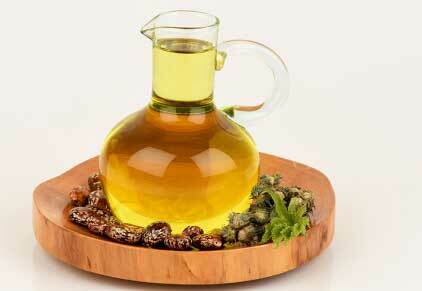 castor oil does not let the skin around the mouth dry. Just apply castor oil to the corners of mouth a few time in a day. Alternatively, you may also add two drops of tea tree oil to a half teaspoon of castor oil and apply the oil to the mouth corners with the help of a cotton ball. Discard the cotton ball. After 30 minutes wash it off with cool water. Repeat this two times in a day. Not only yogurt moisturizes the skin but also speeds up the healing. Apply unsweetened yoghurt to the affected part. Leave it overnight and then rinse it off in the morning. Repeat this for a week to 10 days. Also, include unsweetened yogurt in your diet. Honey is a great moisturiser that is antibacterial and has healing properties. It effectively destroys the pathogens that cause infection. Also, it provides relief from pain and irritation. 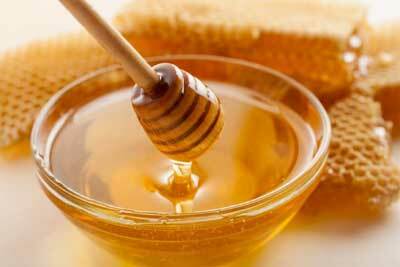 Apply honey directly to the affected part several times in a day for 7-10 days. Alternatively, mix a half teaspoon of honey and one-fourth teaspoon of olive oil and apply it to the corner of the mouth. After 20 minutes rinse it off with water. Repeat this two time in an day. Garlic contains enzymes that fight virus, bacteria and fungi that irritates the skin. Also, it is anti-inflammatory and reduces pain and swelling. Crush a clove of garlic and add a teaspoon of raw honey to it. Add half teaspoon coconut oil and apply the mixture to the affected area. After 10 minutes rinse it off with warm water. Repeat this three times in a day. 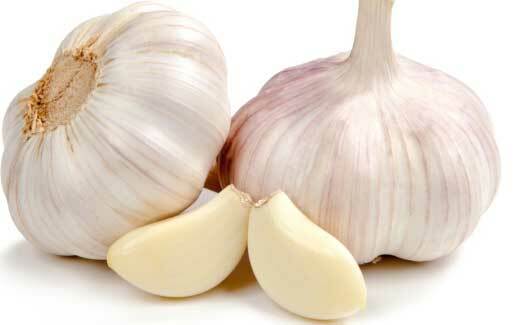 Also, add garlic to your cooking to boost your body immunity and fight infection. 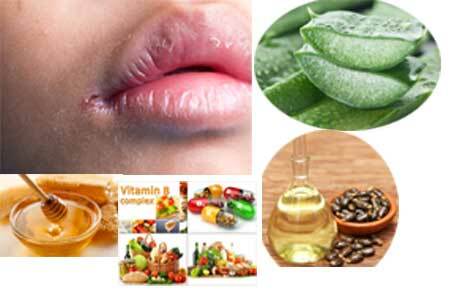 Besides, the above home remedies include food rich in vitamin B, zinc and iron in your diet. Food sources rich in zinc are eggs, oyster, lobster, crabs, pulses, baked beans, legumes, chickpeas and whole grains, Foods rich in iron are beef, liver, green leafy be vegetables. Pomegranate, dates etc. 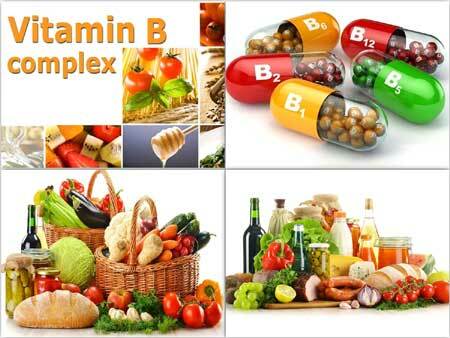 Foods rich in vitamin B are fruits, vegetables, leafy vegetables and whole grains. Eat healthy and exercise regularly to boost your immune system. If your dentures causing a problem visit your dentist to get it adjusted. Avoid kissing sharing foods drinks.